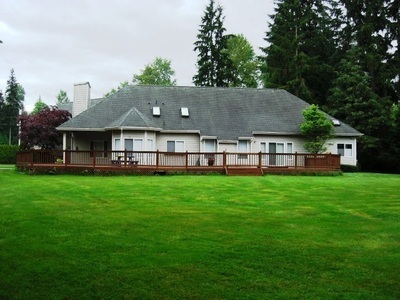 A spectacular rambler on 2.45 acres. 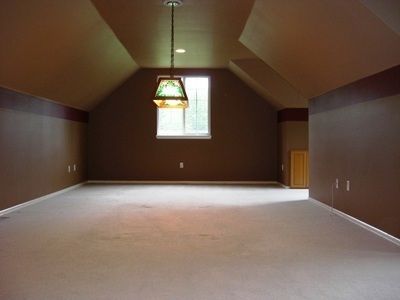 The home features ceilings that start at 10 ft and go up. 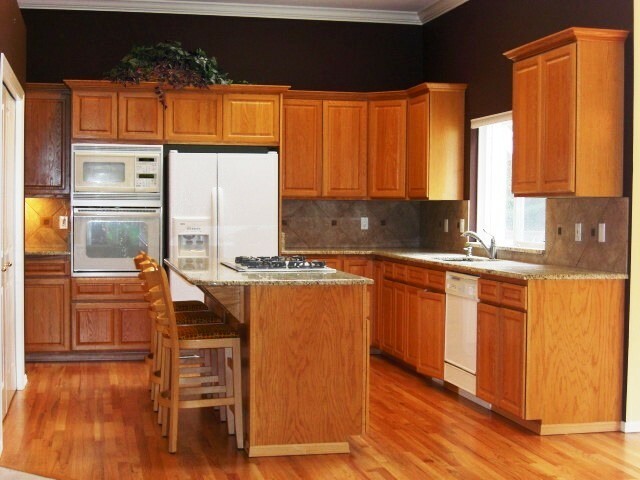 A family room off the large kitchen which has plenty of cupboards, walk in pantry, granite counter tops and eating cove. The master suite has its own six piece tiled and granite bath with a walk in closet. 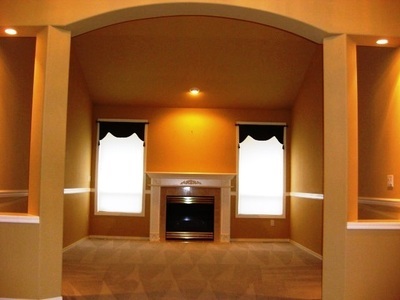 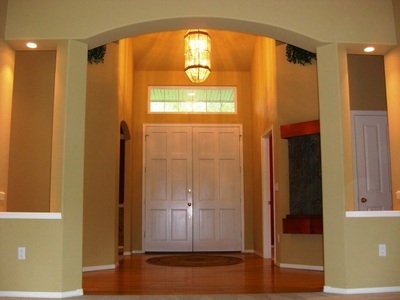 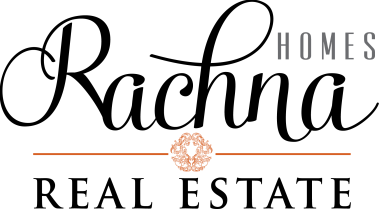 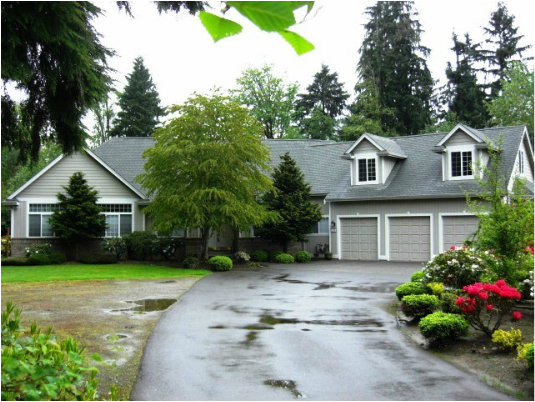 Two good sized guest bedrooms, 2.5 bathrooms and a very large bonus room over the garage. 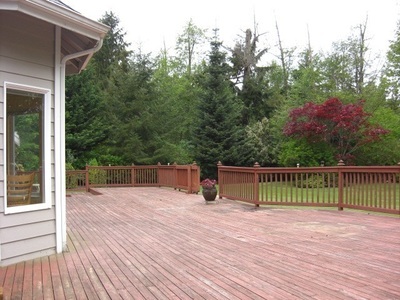 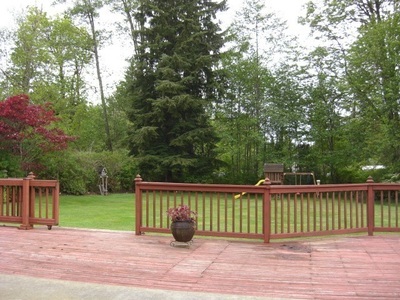 A huge deck surrounds the back of this home for private enjoyment of the secluded yard. RV pad, outbuilding.